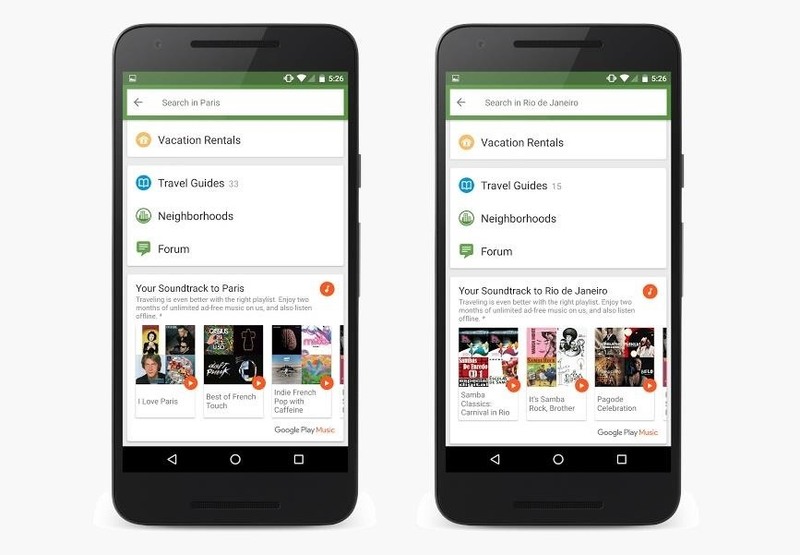 Google Play Music has teamed up with TripAdvisor to make planning your next vacation a little more fun, and they're throwing in a nice deal for good measure. Google is offering new subscribers a free two-month trial of its music streaming service when you install the TripAdvisor app. As an added bonus, a Google Play Music subscription doubles as a YouTube Red subscription, which lets you watch videos ad-free, among other perks. TripAdvisor will also now show you playlist suggestions correlating to the location(s) you're researching. 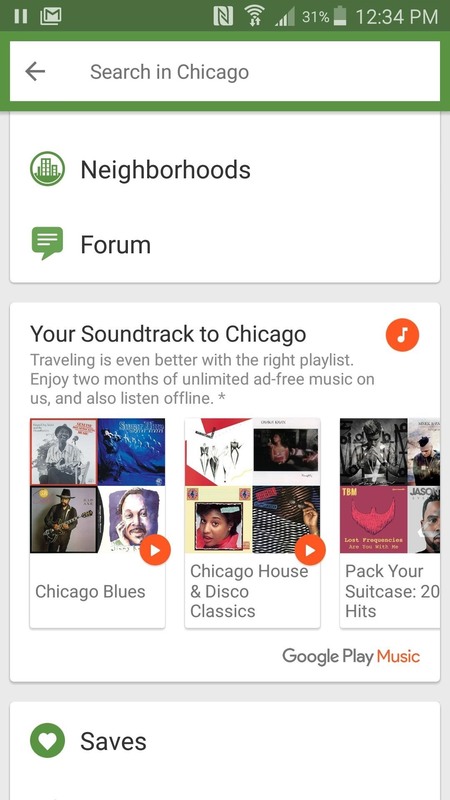 So, if you're looking into taking a trip to Chicago, you'll see a menu called "Your Soundtrack to Chicago" that shows you playlist options like "Chicago Blues" or "Chicago House & Disco Classics" to help you get into the mood of your destination while you plan your trip. We're not totally sure when this promotion ends, but it'd be a safe bet that it won't last forever, so best to jump on it quickly if you're interested in the offer. 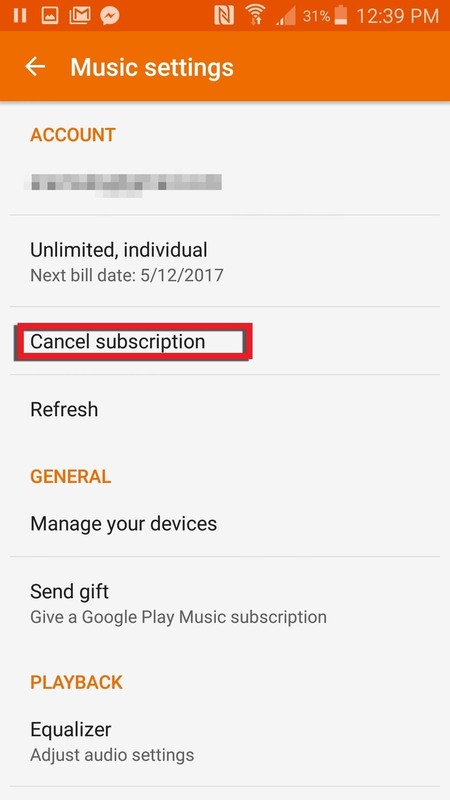 Google makes it very easy to cancel your Play Music subscription before you get charged if you don't feel like keeping it for whatever reason. 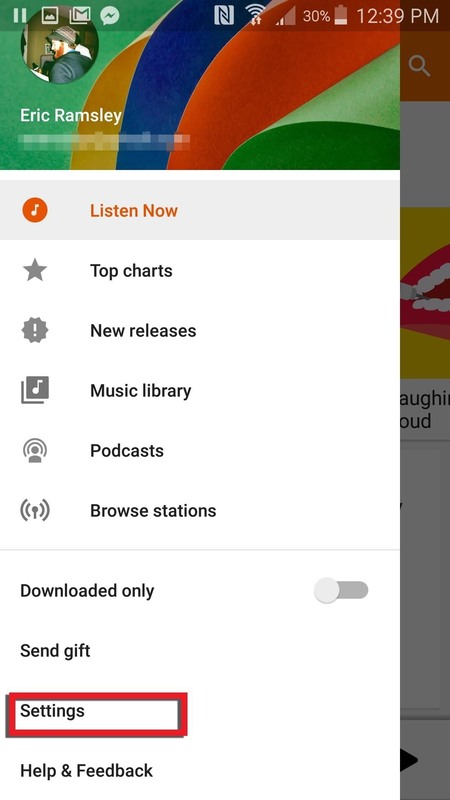 Just open up the Google Play Music app, head to your settings, and you'll see "Cancel subscription" right near the top of the page. The nice thing is, this doesn't immediately cancel your subscription—you'll get to keep using the service until the next billing date, which would be when your two-month trial ends. It doesn't look like you need to keep the TripAdvisor app installed either, so you'll be able to just download the app and grab your free subscription, then uninstall TripAdvisor and cancel Google Play Music if you so choose. 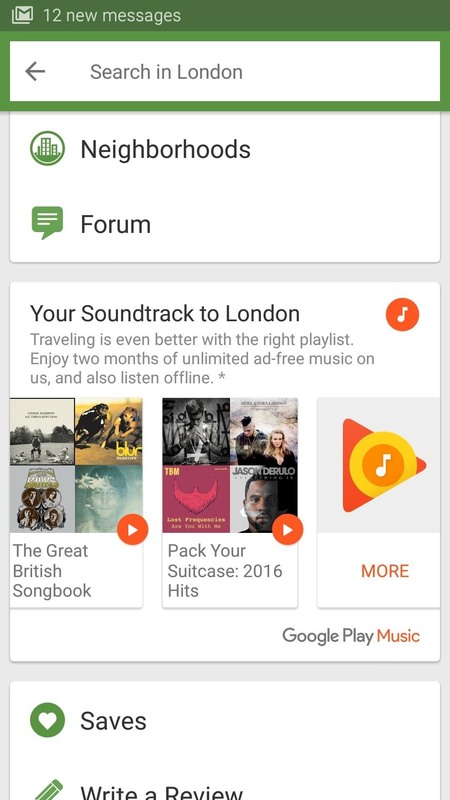 But you might want to consider keeping Google Play Music. I've actually enjoyed using it, and the YouTube Red subscription is a nice addition.